Elder abuse is often committed by people who are in a position of trust, including family members and health care workers. WHO states that about 90 percent of abusers are family members. From scams and theft of property and real estate portfolios to emotional and physical abuse, the aging population is vulnerable to numerous threats to their quality of life. Over $30 billion a year is estimated to be lost annually in the U.S. due to elder financial abuse, fraud or scams. This number is, in reality likely higher as according to the National Adult Protective Services Association, only one in about 44 cases is reported. Elder fraud is a growing problem, leaving destroyed relationships and economic destruction in its wake. From straightforward theft to slow development through complex relationships, the tremendous loss of wealth incurred by senior citizens results in premature deaths and intergenerational loss of wealth. It ultimately rips at the fabric of society as a whole as trust among family members and faith in financial institutions are destroyed. In a study published last year by the American Journal of Public Health, David Burnes, Ph.D., and a team of researchers conducted a meta-analysis of financial fraud and scams among older adults in the U.S. concluding that 1 in 18 “cognitively intact, community-dwelling” older adults each year is affected by financial fraud. In February 2018, the United States Justice Department indicted 250 people around the world on elder fraud and financial abuse whose crimes resulted in losses of more than a half-billion dollars from over a million victims. It was the largest coordinated sweep of its kind in U.S. history. 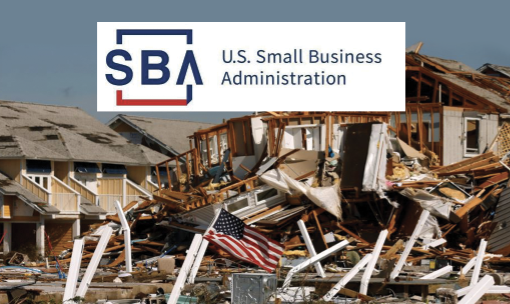 The ABA Foundation of the American Bankers Association estimates that senior citizens lose $2.9 billion per year due to financial fraud, a much lower number than the upwards of $36 billion per year loss often cited. The problem of underreporting may change as awareness brings the stigma of reporting abuse to light. With our population increasingly getting older, we cannot afford to turn a blind eye. The National Institute on Aging reports average life expectancy at birth in 2011 is 78.7 years and 72 million Americans are estimated to be 65 years or older by 2030. A good portion of those reaching into their sixties and seventies in the next decade are Baby Boomers born roughly between 1945-1964. A 2016 University of Chicago study found a direct association between financial and physical health, discovering financial mistreatment indicates more difficulties with activities of daily living and increased decline of chronic conditions. The conclusion: financial abuse compromises physical well-being and reduces the chance of independent living in late life. Elder abuse has lasting, and sometimes fatal, physical and psychological effects, according to WHO. Physical effects can include injuries, lasting disabilities and worsened health conditions, while anxiety, loneliness, and loss of dignity, trust and hope are potential psychological effects of being abused. A U.S. study, conducted over 13 years, reported that victims of elderly abuse were twice as likely to die compared to older people who did not report abuse. Now is the time where strong partnership and coordination between advocacy groups, government entities, and financial institutions becomes critical. As the more significant impact of elder financial abuse comes to light and its adverse effect on all levels of society, institutions need to take up the call to make reporting and oversight easier. It’s critical because of the insidious nature of financial abuse, and hence, we not only develop awareness but also act: for our parents, our future selves and children. Women, in particular, are vulnerable due to a longer lifespan and a pervasive gender pay gap. Income women make now has to stretch further later in life. NAWRB’s Next Chapter will assist people over 55 years old to prevent financial abuse before it happens. 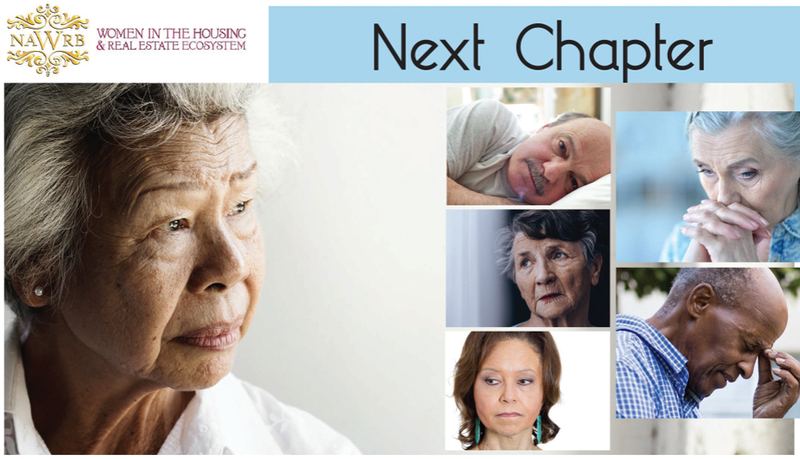 Next Chapter aims to ensure proper healthcare is in place and assistance from local programs is obtained if needed. Then, seniors can have help reviewing their insurance policies, real estate, and financial portfolios, ensuring the protection of their assets. As housing industry professionals, we care about the well-being of our clients who have a life’s work invested in their homes and savings. As community members we care because seniors help enrich our communities; their life-experience and insights add to the diverse voices shaping our society. As family members, we care because it hurts to see the deepest desires of our mothers, fathers, aunts, and uncles destroyed from the outside or the inside. Financial elder abuse is a problem desperately in need of solutions. The public, families and caregivers, the health sector, and researchers can all be a part of the solution to give voice to this underrepresented issue and prevent further elder abuse of any form. 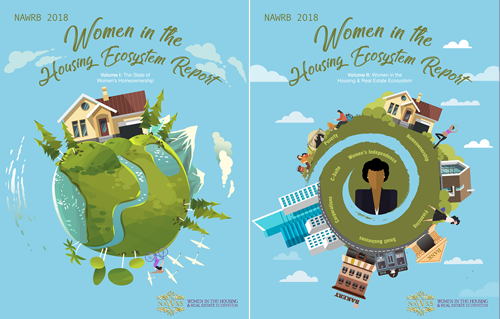 Be a part of NAWRB’s Next Chapter today. For more information, contact us at info@www.nawrb.com or call (949) 559-9800. “Aging Well in the 21st Century: Strategic Directions for Research on Aging.” National Institute on Aging, U.S. Department of Health & Human Services, https://www.nia.nih.gov/about/aging-well-21st-century-strategic-directions-research-aging. Bernstein, Blair. “ABA Foundation Releases Bank Guide for Preventing Elder Financial Abuse,” ABA Foundation of the American Bankers Association, American Bankers Association, 11 June 2018, https://www.aba.com/Press/Pages/061118PreventingElderAbuse.aspx. Burnes, David, et al. “Prevalence of Financial Fraud and Scams Among Older Adults in the United States: A Systematic Review and Meta-Analysis,” American Journal of Public Health 107. 8 (2017): pp. e13-e21. 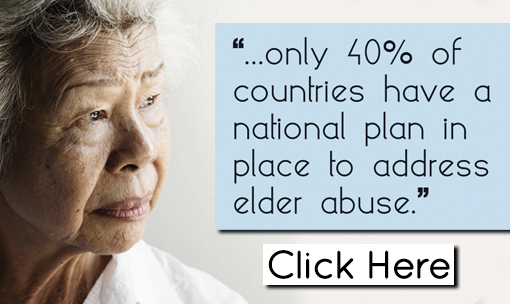 “Elder Abuse.” World Health Organization, World Health Organization, 2017, http://www.who.int/ageing/projects/elder_abuse/en/. Lachs, M.S., et al. “The Mortality of Elder Mistreatment.” JAMA 280. 5 (1998). National Institute of Health. Web. “Justice Department Coordinates Nationwide Elder Fraud Sweep of More Than 250 Defendants.” Office of Public Affairs, US Department of Justice, 22 Feb 2018, https://www.justice.gov/opa/pr/justice-department-coordinates-nationwide-elder-fraud-sweep-more-250-defendants. Wong, Jaclyn S., and Linda J. Waite. “Elder Mistreatment Predicts Later Physical and Psychological Health: Results from a National Longitudinal Study,” J Elder Abuse Neglect 29. 1 (2016). US National Library of Medicine. Web. This entry was posted in Great Articles, News and tagged ElderAbuse, FinancialScams, NAWRB, realestate.